In 2009, Sears released a personal assistant app to expand mobile commerce strategy and provide customers with the ability to get shopping advice from a team of expert shoppers. 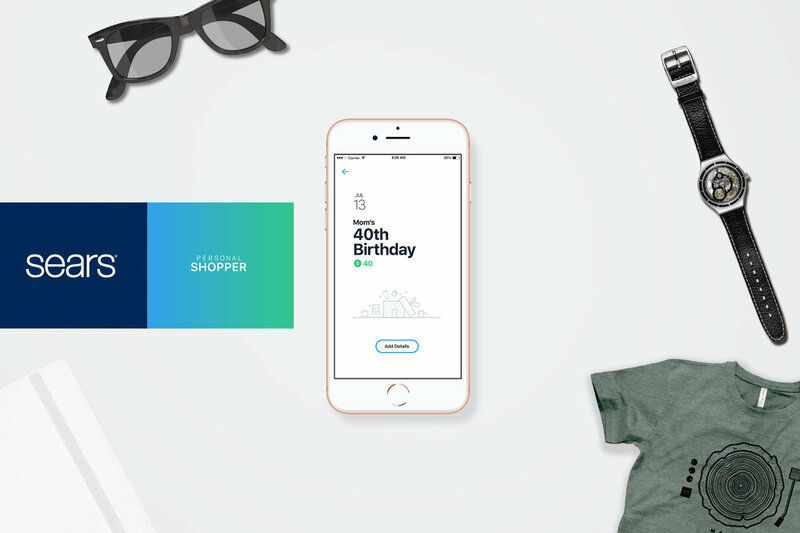 This is my story of designing ‘Personal Shopper’—a mobile app that empowers relationships between the customers and their Personal Shoppers. In 2015, I join the Personal Shopper team to lead the redesign of the iOS app and the new design for Android. 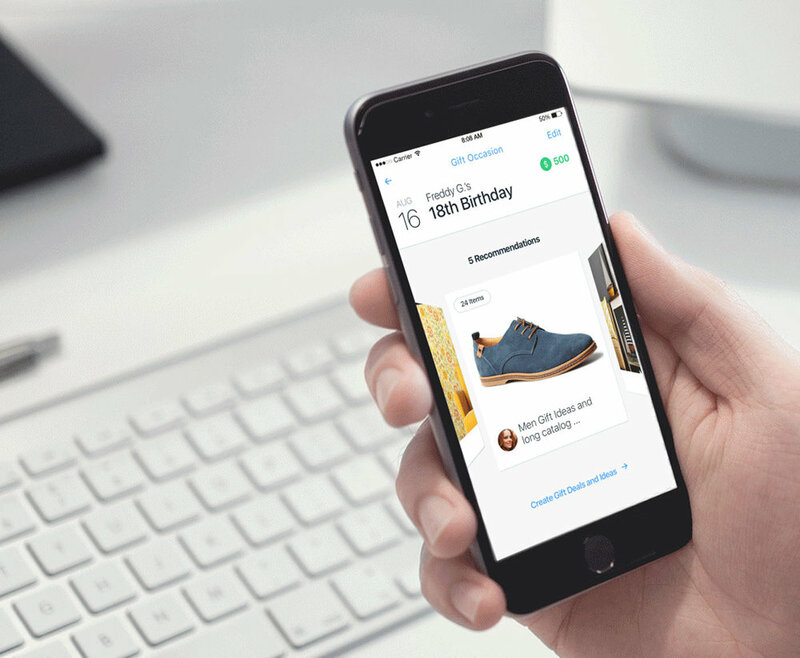 The Project Manager, Product Manager and myself collaborated to ensure the Personal Shopper app for iOS and Android met customer expectations and scheduled deadlines. I led the efforts to evolve the program and address customer pain-points related to shopping experiences throughout 2015 to 2017. In this case study I have omitted confidential information to comply with my non-disclosure agreement. The information in this project is my own and does not necessarily reflect views or plans of Sears. When I joined the team in 2015, one of the biggest company goals was to build strong relationships with customers by personally serving them. That means efficiently determining what customers really want and then providing them with one-on-one human assistance. 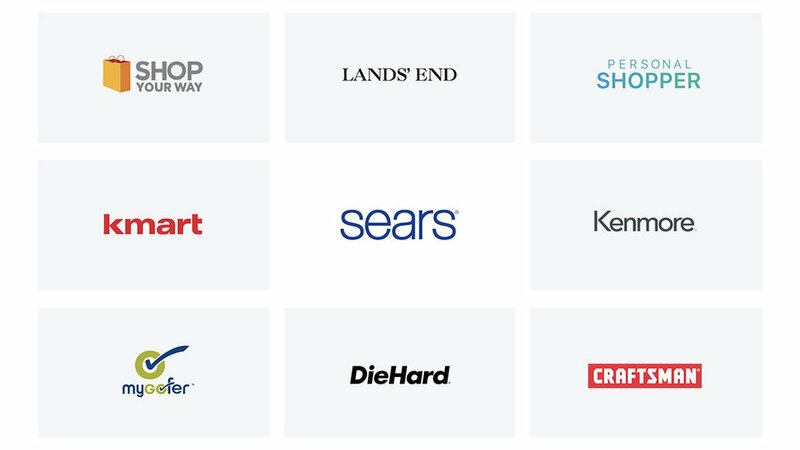 To make this a reality, Sears decided to create the Personal Shopper app and establish a network of Personal Shoppers across the country who are all about helping other people get what they want. Our challenge was to work with Customers and Personal Shoppers and evolve the app by identifying and eliminating friction points. Removing obstacles during the shopping experience created more space to innovate and perfect the connections between Customers and Personal Shoppers. Human assistant and artificial intelligence, all together. One major problem with Personal Shoppers is they can’t help people 24 hours a day. They’re real people, and they need their time off. So for that reason, we created Ari - an artificial intelligence (AI) bot that will respond immediately to people until the Personal Shopper becomes available again. During the first stage of development, Ari was only able to answer questions such as: “When is my personal shopper available?” or “What can the personal shopper do for me?”. As the app development progressed, the integration of AI brought up very interesting discussions about the possibilities and limitations of an AI vs human assistant. An AI assistant has immense advantages over a human personal shopper. First, AI has access to an unlimited amount of data and is able to suggest far more recommendations. AI can also learn and analyze customer’s shopping behavior and suggest more relevant and personalized recommendations. Finally, of course, AI is always there when you need it. But there’s one big thing AI can’t do which a human can: humans have the ability to offer emotional attention and real empathy. AI is capable of learning, but it doesn’t have consciousness (the ability to feel emotions). It can’t be attentive to the emotional state a person is currently in - AI is unable to tell if someone is happy or unhappy about a purchase or shopping advice they received, and so forth. When it came to the goal of creating strong, meaningful relationships between people and personal shoppers, it was important to recognize the human element within the app is more powerful than AI. 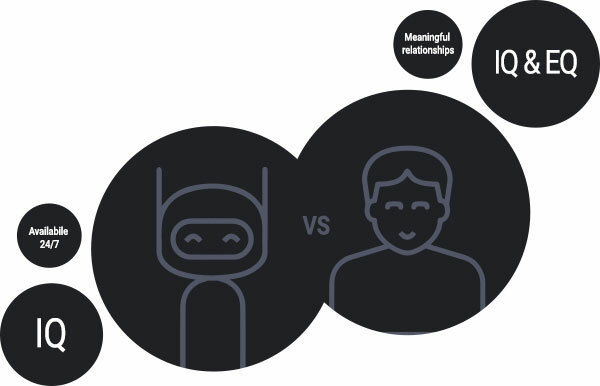 To create a digital experience all about personal relationships, you first have to understand how they form and exist in real life. Sears has about 1,200 physical stores across the US where people are frequently buying products, getting services and making connections with sale associates. Especially in smaller communities where people rely on these stores, customers naturally form close relationships with sale associates. The sales associate’s job is to serve people in the store and to encourage customers to download the app so they can assign them to a nearby Personal Shopper who will later offer their personal shopping assistant. Sears believes that forming personal relationships like those can leverage the potential to develop more meaningful relationships with customers, making them loyal to you. 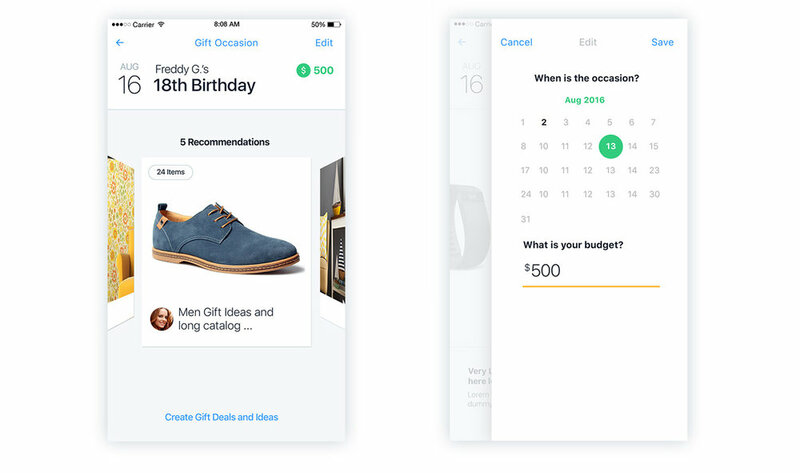 Customers making purchase requests are using text conversations or phone calls to communicate with their Personal Shopper instead of creating a new request in the app. Customers sometimes don't know what they want and might have a better idea after browsing products, categories or what other people like. 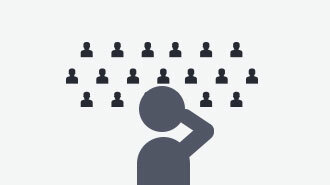 Customers expect the Personal Shoppers to provide them with recommendations in one single place where they can rate if they like or dislike a recommendation given to them. A single Personal Shopper’s job is to serve up to 500 clients. To serve so many clients efficiently, Personal Shoppers want to reduce time reaching out and setting up expectations with each client. 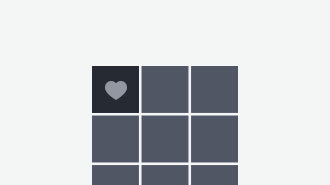 From a UX standpoint, it was a big challenge. I had to ensure even the tiniest element I wanted to eliminate or improve was always backed up by strong arguments of “why”. Additionally, I had to predict how this change affect other areas in the app. We were given one month to deliver the new experience for iOS and Android. We had three weekly sprints followed by a one week staging environment deployment prior to release of the final version. I knew one month is a very short time to explore at least two different UX approaches, three or four design options, create all the flows in hifi's, craft animations, get buy-in from developers and leadership, and support the implementations for iOS and Android! The Personal Shopper app lets anyone call-in a shopping request and get personal attention and service from a Personal Shopper agent who will help them locate their desired product anytime and anywhere. Customers can easily call-in a shopping request, and the personal shopper gets the most important information about it. Customers can give the personal shopper a better idea of what they are looking for by selecting from product categories. The biggest challenge I faced throughout this project was collaborating with the design team. Balancing their feedback and viewpoints whilst moving forward with design took an incredible amount of energy. We wanted to create a simple and intuitive experience that will help customers call in their shopping requests quickly and more effectively, allowing them to receive and iterate on purchase recommendations given by their personal shoppers. Conversational UX, and Content Prioritization. A conversational UX design approach enabled us to develop human-like conversations that feel more natural and authentic. We used this approach to cover the different scenarios of people using the app. After, we put together documentation containing the conversational scripts for each scenario. This technique helped us to create the main user flows. started a discussion with the team about the importance and meaning of each one for the customer. After a couple of discussions we finally agreed on the prioritization order and I started the sketching part of the main user flows. Sketching the experience with pen and paper was a crucial step because it helped me identify issues early in the process. I wanted both frontend and backend teams to be involved as early as possible to hear their overall feedback. This assured the proposed app design was feasible when considering timelines and development needs. My goal was to anticipate any potential red flags which might be risky for user experience or meeting deadlines before presenting leadership with the app experience. This was a valuable, time-saving step. For example, I discovered importing contacts from user’s phone to the app would require more investigation and development time, so we decided to exclude it in the first iteration. 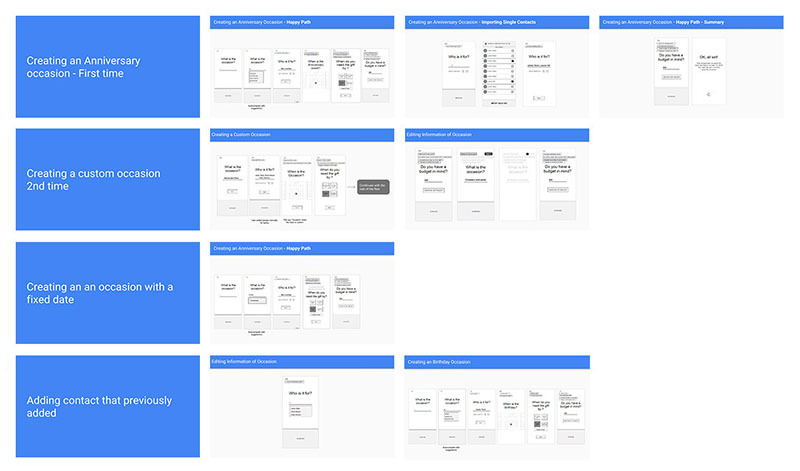 With the rapid sketching iterations, I was able to get buy-in from leadership on the happy path and quickly turned over to creating detailed wireframes. This is where things got a little tricker. I created functional wireframes to cover all the possible use cases, from downloading the app to installing it, connecting to a Personal Shopper, call-in a shopping request, interacting on recommendation, editing and deleting a request, empty pages and many others. The main challenges I faced throughout this phase were: to ensure content was consistent across all flows; no holes in the user experiences; development and design teams were aligned with every single page, component or behaviour; and finally present it to leadership for approval. Many designers save time by cutting back on designing the best possible looking UI, with the argument of learning customers first. I fundamentally believe visual exploration is a vital step for achieving an amazing user experience - especially in today’s world. There are countless great apps and services out there so it’s vital to meet the highest standards and look at least as good as your competitors, if not better. I used prototyping tools to ‘feel’ the different design versions. When I find the one that works the best, I consider all the advantages and disadvantages on why it should be the one we move forwards with. Of Course I also get the design team involved during the selection process by hearing their thoughts and opinions on all versions. When I created the animations in After Effects, I already identified some of the challenges to make it a reality. 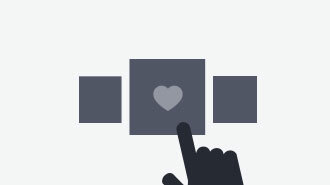 For example, challenges from a UX perspective included strong arguments to justify the importance of motions and how they help the user in the experience. Another challenge was more technical. I needed a solution to support the implementation of the animations so it both quick to develop, easy to modify and accurate to the original design. I used an After Effect plugin to convert motion to iOS code. It wasn't perfect at its job, but it helped developers get an idea of how to create the motion using code other than PNG sequence or a video file. Since the launch, we saw a rapid growth of shopping requests made by customers. We conducted one-on-one conversations with Sales Associates, Personal Shoppers and Customers to ask them about the new app experience. The majority reported their experience was significantly improved as they successfully completed their shopping goals faster. Knowing your end-users are happy with the experience you designed feels great. But, what feels even greater is knowing your design solutions create opportunities for people to build better, closer and more meaningful relationships. With the new experience, Personal Shoppers are able to initiate a conversation with Customers that is more personal, provide them with a sense of ownership and that somebody really cares about them.